Lots of photos were taken by Brett Bush at the annual garden tour. 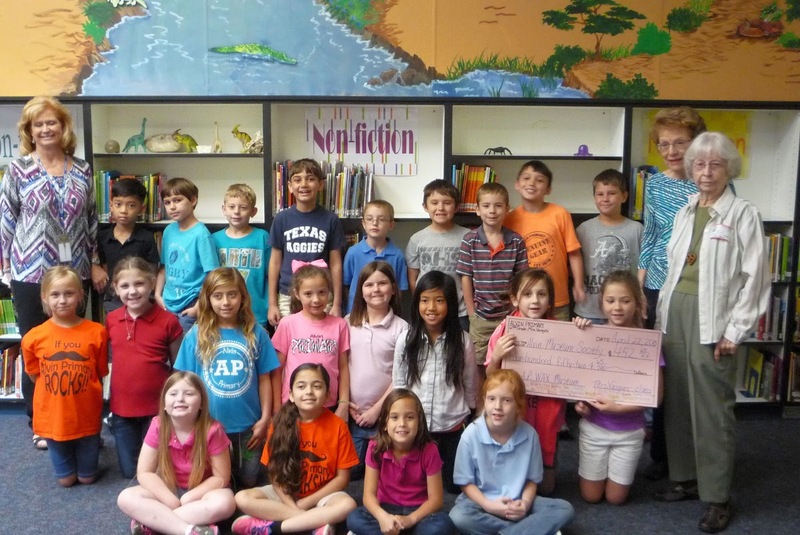 Students of Lou Ann Vasquez's 2nd Grade class presented a check to Jerry Pryor and Kathy Mattes, representatives of the Alvin Museum Society The students earned the money through their annual "Wax Museum" class project. 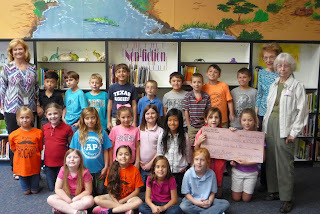 The students dressed as, and recited information about historical figures, receiving donations for their efforts. 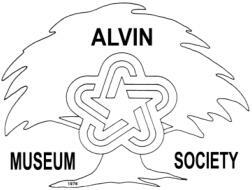 The Society congratulates theses boys and girls for their interest in history and greatly appreciates their generous donation to the Museum.